Getting one step closer to your dream… Focus Sport Aviation is the gateway for your ultralight pilot training on floats, skis or wheels. Located in Sainte-Anne-du-Lac, our location is the ideal place to taste the freedom of flying. Gina Tremblay and Gérald De Grosbois, flight school owners of the Upper Laurentians, love to teach and their passion is reflected in the pride of their students when they come back to visit at the command of their own aircraft. Beyond training, at Focus Sport Aviation you will find dedicated friends. 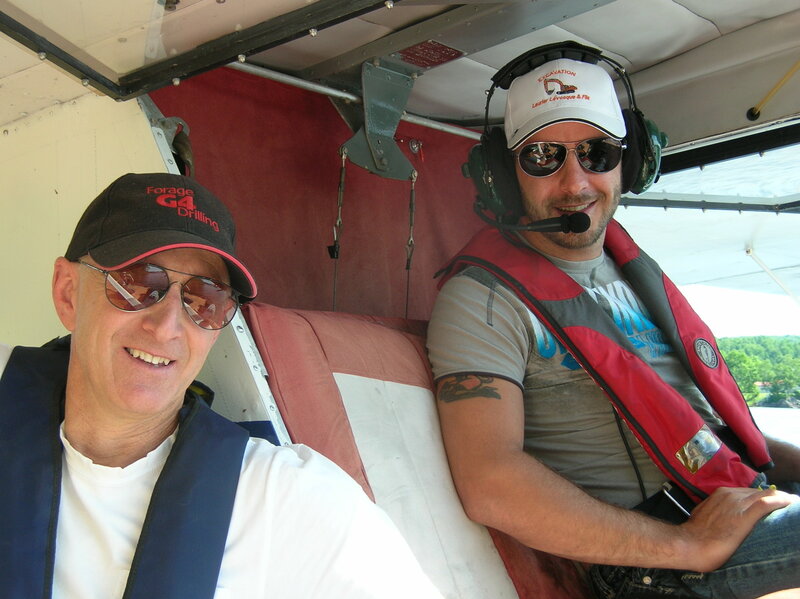 The learning formula at Focus Sport Aviation includes on ground theory as well as dual control flight exercises. The trainings are dispensed one after the other or together. We make sure to balance the theory and practice to allow our students to practice on the material covered. Thereafter, a pre-solo theoretical examination with our instructor certified from Transport Canada will lead you to getting your student pilot’s permit. You will then be entitled to fly on your own. Upon your first visit, together we will establish your personalized schedule and you will be receiving your training material. We will guide you through each learning step, making sure that you are ready before we go any further. Our customized approach combines pleasure and work, as well as enabling you to work at your own pace and way. 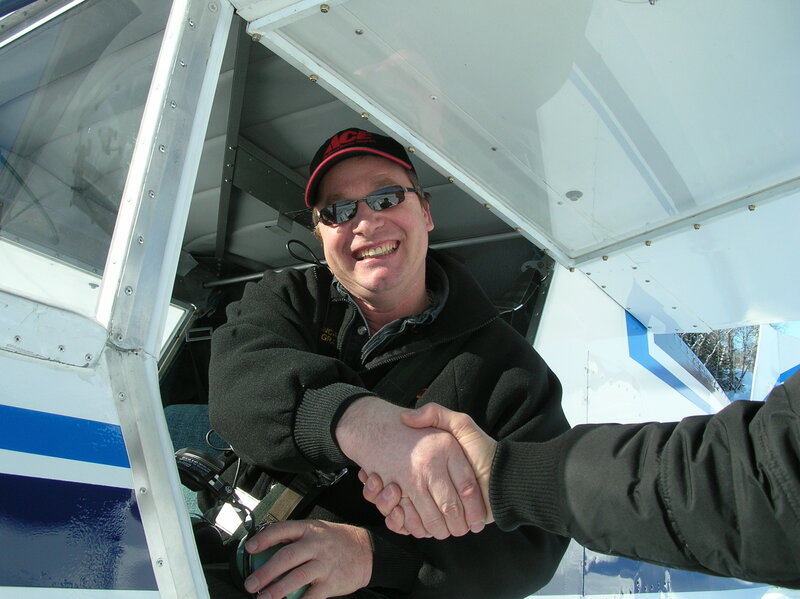 Our experience as ultralight pilot instructors is your passport to the greatest adventure of your life. All our courses are offered in French and English. 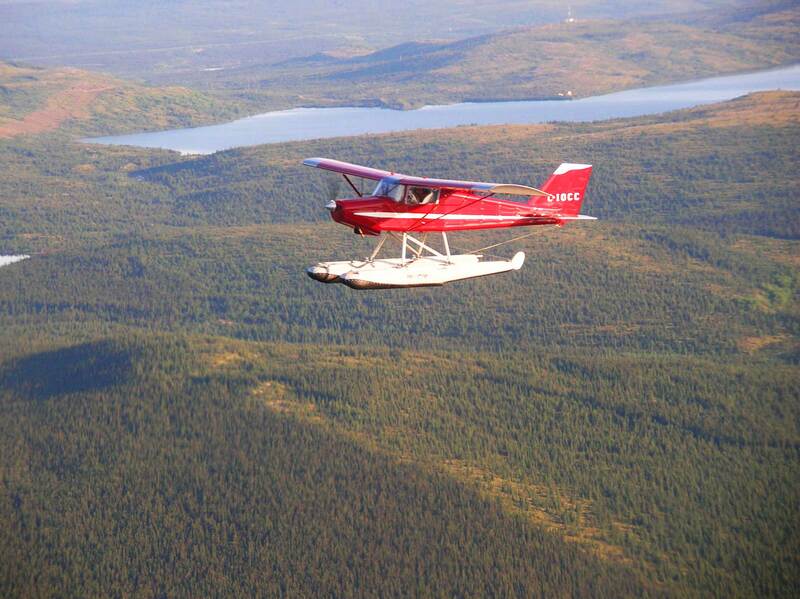 To accommodate you during your training at Focus Sport Aviation flight school, the municipality of Sainte-Anne-du-Lac welcomes you to campsites, motels and surrounding outfitters. The magnificent sceneries will certainly ease your learning process! Focus Sport Aviation. The freedom of flying.